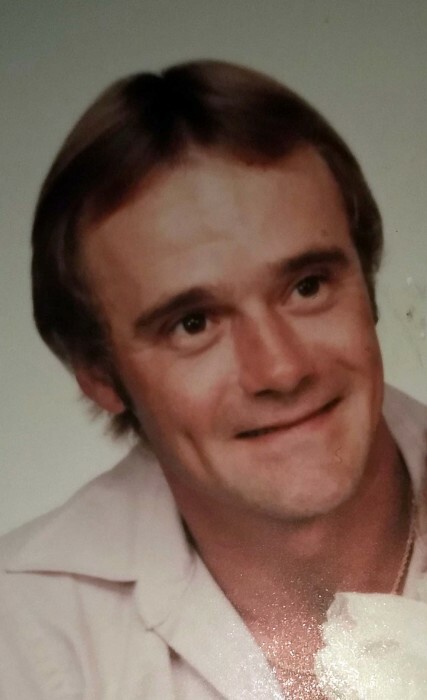 On Tuesday, March 26th, 2019, loving father and friend, Gregory McKay, passed away at the age of 63. Greg was born on December 9th, 1955 in Coshocton Ohio. He was a graduate of the 1974 class of Coshocton High School and he was a hardworking laborer for Norfolk & Southern for 35 years. Greg loved his coffee, spending time with friends, listening to music, and watching football. Greg is preceded in death by his father, Paul McKay, Mother, Naoma McGough, and sister Paula McKay. He is survived by his daughter, Whitney McKay (Tim Dyer), Close friends Lisa Haverstock (Dennis Haverstock) and Teresa Gingerich, Step-father Jim McGough, nieces, cousins, & friends. A memorial service and gathering of friends and family will be held on Saturday April 6th, 2019, at Hopewell School 23720 Airport Rd. Coshocton, Ohio 43812 from 3:30 p.m.- 6p.m. In lieu of flowers memorial contributions can be made to the Rheumatoid Arthritis Foundation, P.O. Box 96280 Washington, DC 20077.